How to increase defroster performance and visibility for drivers ? 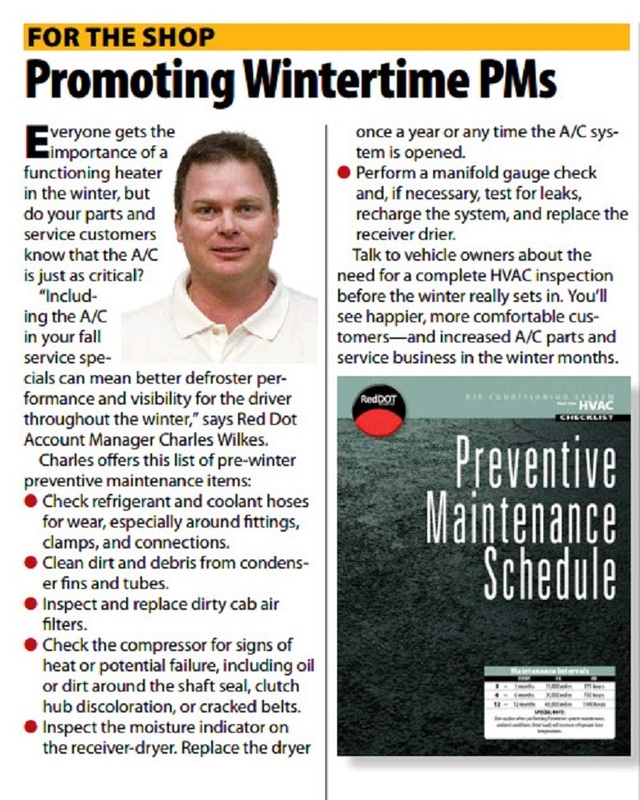 Do a wintertime PM on your A/C system! 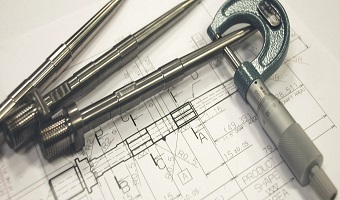 Ensure your A/C system runs at optimal performance all year by including a complete HVAC inspection before winter. Arctic Traveler Canada (ATC) is a Master Distributor (MSD) for RedDOT HVAC product line. Call us today at 1-800-295-4156 to find your solution.